OS X 10.10 YosemiteのOS X内シェアが60%を超えたもよう。 | AAPL Ch. 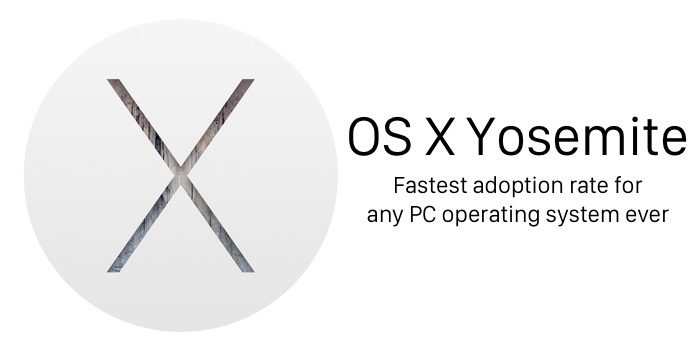 Yosemite is now used by 61% of Mac users, 19% for Mavericks and only 7% for Snow Leopard. Time to think about Yosemite only.